Most of us have Exes. 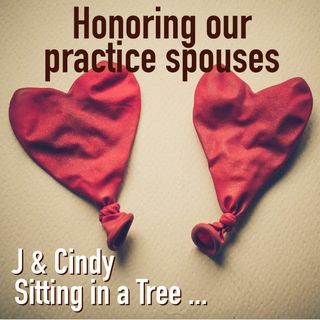 Cindy and J call them "Practice Partners". How do you deal with them? Except them? Understand them? This podcast discusses these points and more. BTW ... Happy Birthday Cindy!